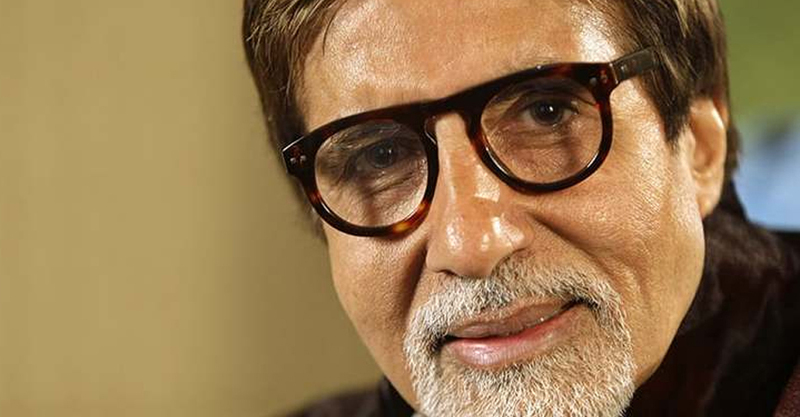 Mr Bachchan was widely criticised for dodging a question on the Tanushree Dutta-Nana Patekar controversy two weeks ago. It is not clear to whom this interview was given. He was not the only male actor to be accused of responding poorly to the #MeToo stories emerging from the film industry and other fields. Salman Khan claimed complete ignorance of Tanushree Dutta’s claims against Nana Patekar, telling the media, “I’m not aware.” Just today, actor Asrani has dismissed the #MeToo survivors as simply seeking publicity. Other than Nana Patekar, industry members such as Alok Nath, Vikas Bahl and Kailash Kher have been accused of predatory behaviour.